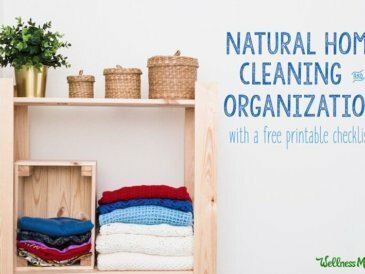 Clean and organize your home naturally with these simple DIY recipes for household cleaning and helpful tips to avoid indoor toxins in household products, air and water. 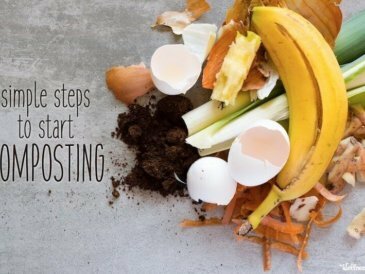 Sustainable living starts one step at a time. 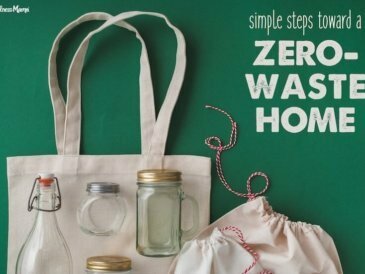 Learn some simple baby steps toward a low or zero-waste home that will hopefully create a ripple effect! Been wanting to make your own sauerkraut, kefir, or kombucha? 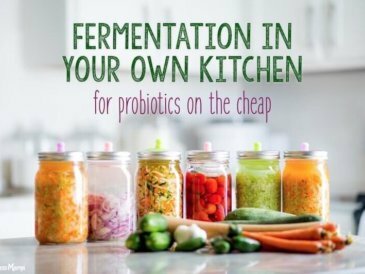 Learn the benefits of fermentation and why it's about more than just probiotics. 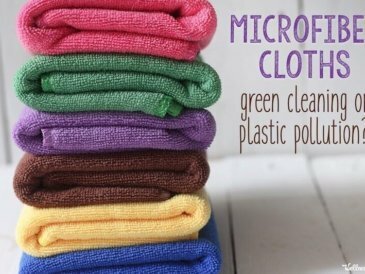 Microfiber used to be a staple in my green cleaning routine, but new research about the wider environmental impact is making me think twice. Cluttered cleaning closets be gone! 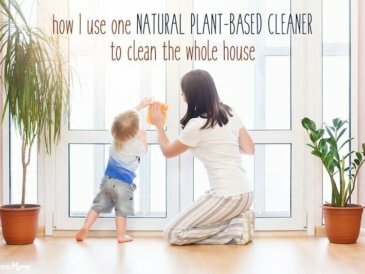 Try these ideas for cleaning your whole house with one simple and safe plant-based cleaner for less waste and less work. Get that fresh laundry fix anytime with your own natural linen spray made from essential oils and ingredients from around the house. 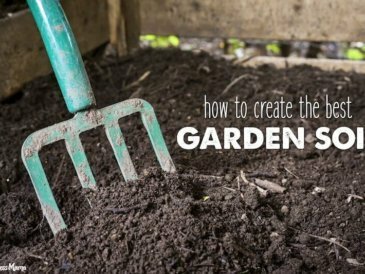 Have your best organic garden ever by creating healthy garden soil! Testing your soil and making the right amendments can make all the difference. 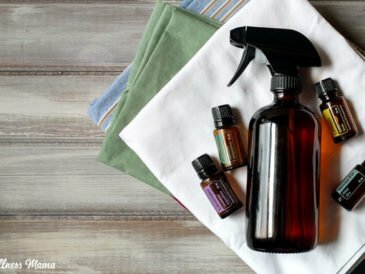 Try this complete home cleaning checklist of natural ways to deep clean your house room by room with non-toxic cleaning supplies and techniques. Save money (and teach kids some biology!) 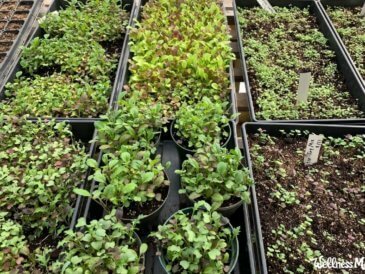 by starting seeds indoors for your vegetable or flower garden. 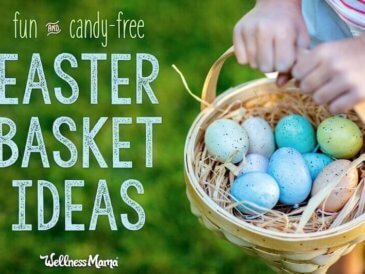 All you need are a few supplies and some sunlight! 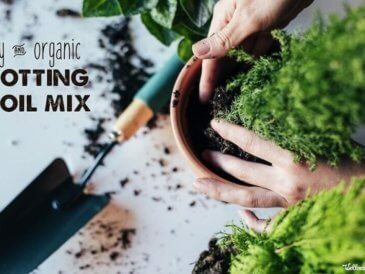 Learn how to make your own potting soil mix for indoor and container plants using simple organic ingredients like coco coir, vermiculite, compost, and more. 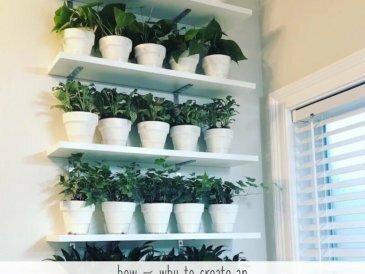 A plant wall is an easy way to add charm to any room and get the clean air benefits as well! Learn how to build a simple plant wall for any space.